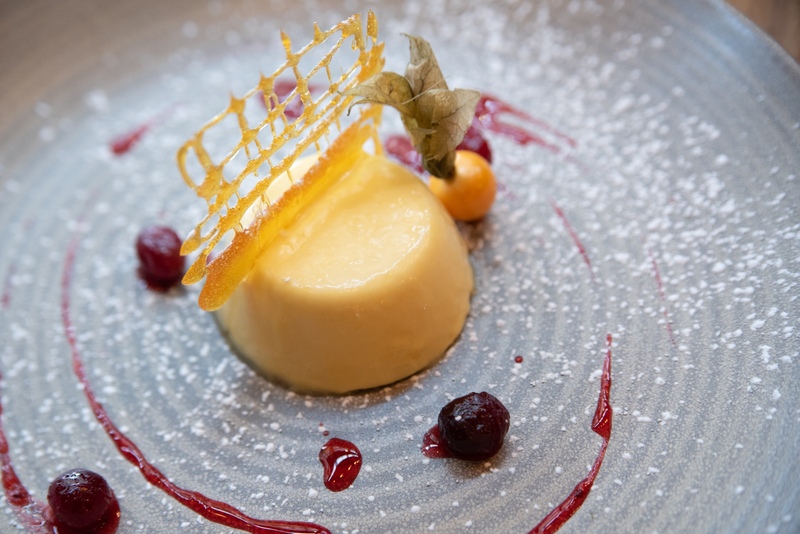 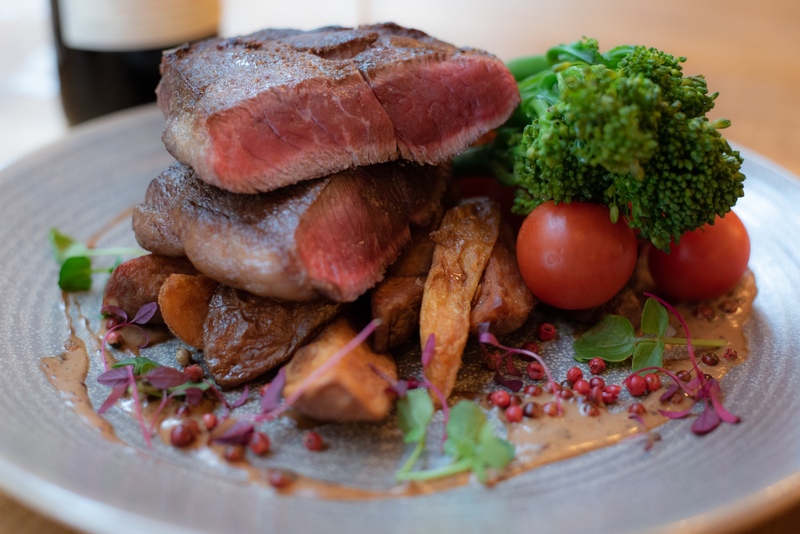 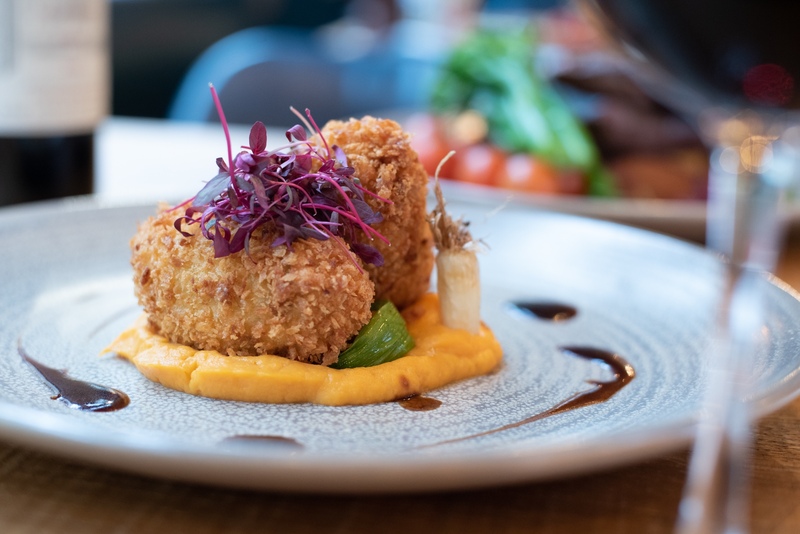 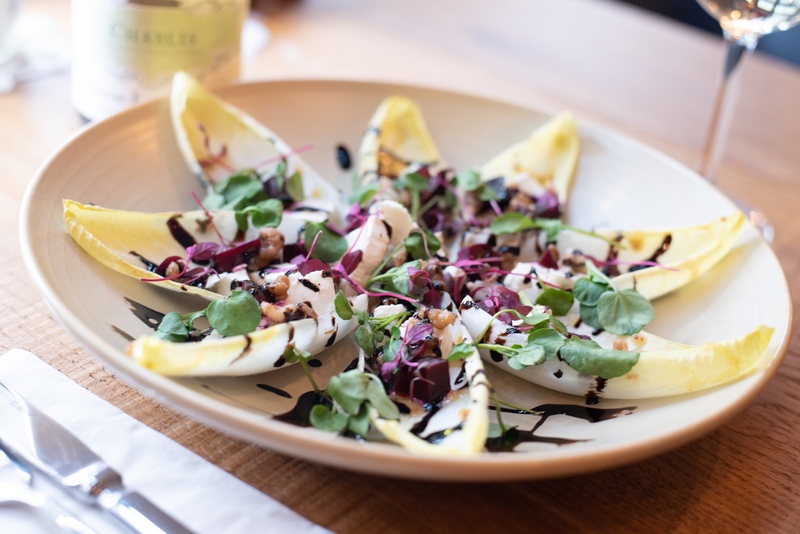 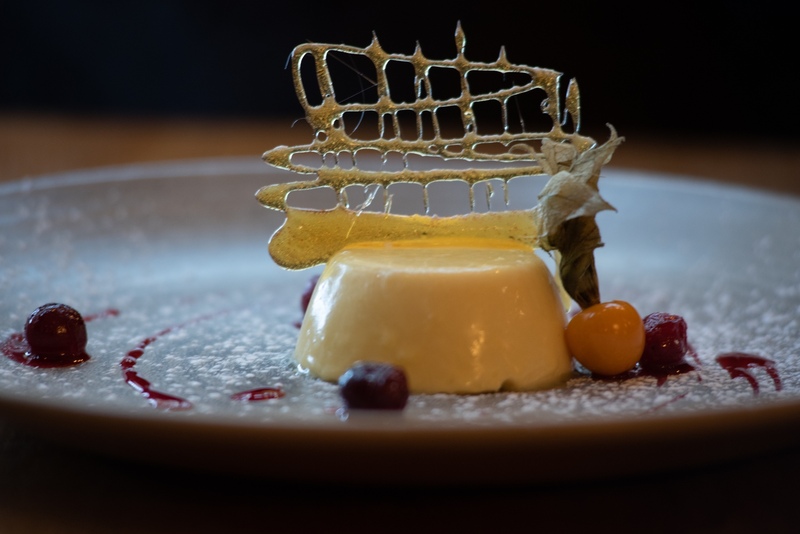 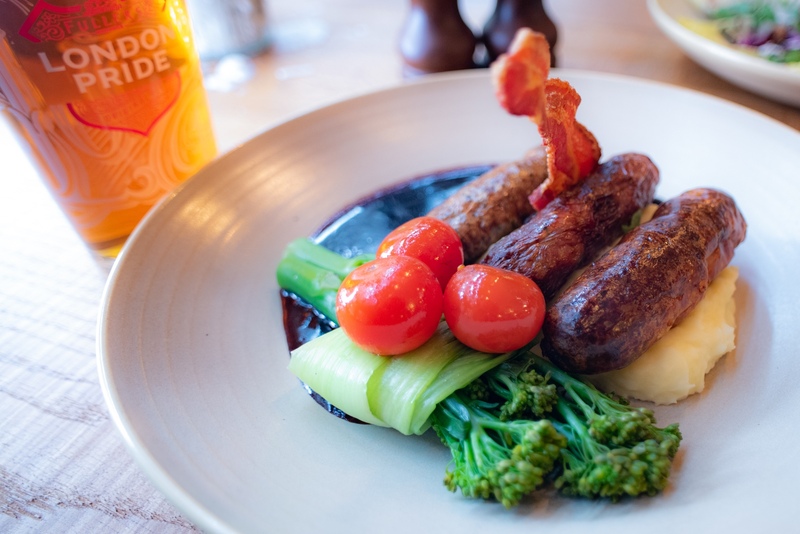 Friendly service and first-class food makes the new-look Angel & Crown one of Richmond’s most enjoyable places to eat - with delicious gastro-style dishes crafted from superb seasonal produce. 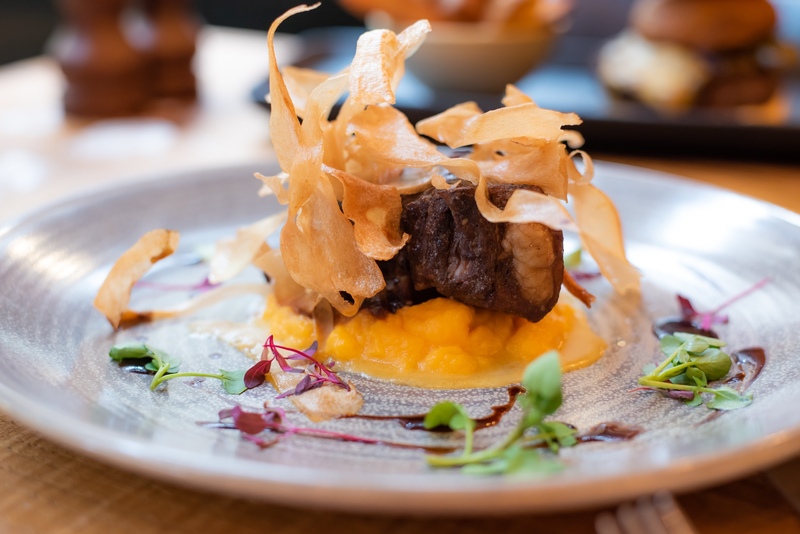 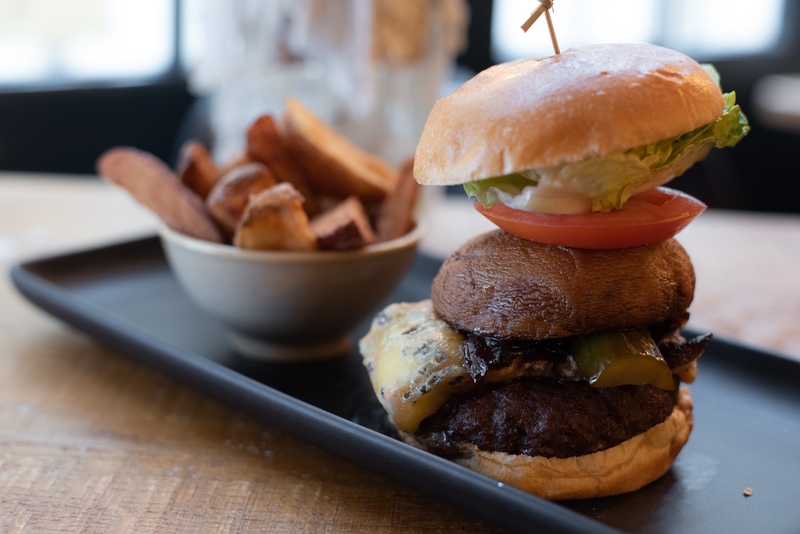 From our gourmet bar snacks to our tempting daily specials, all our menus are built on the best of British pub food - but served with South American flair courtesy of our Brazilian Head Chef, Geo Bassani. 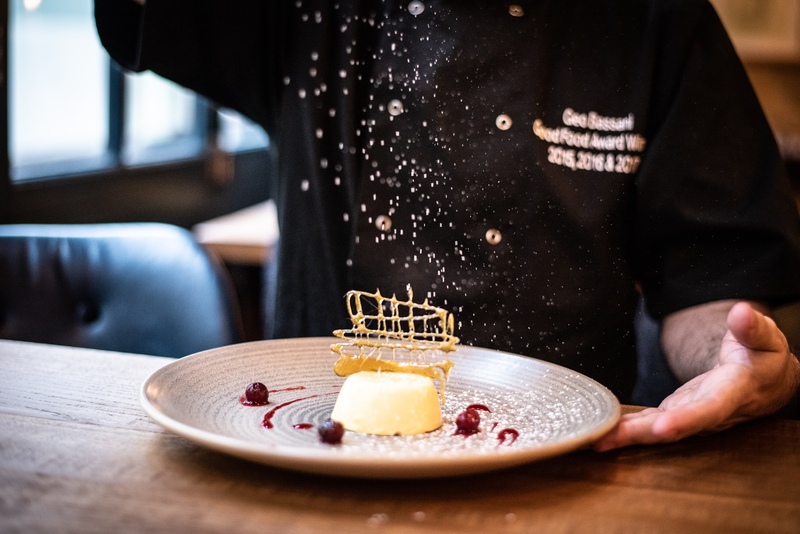 Born in Brazil, Geo arrived in the UK in 2008 to pursue his dream of becoming a professional chef in London. 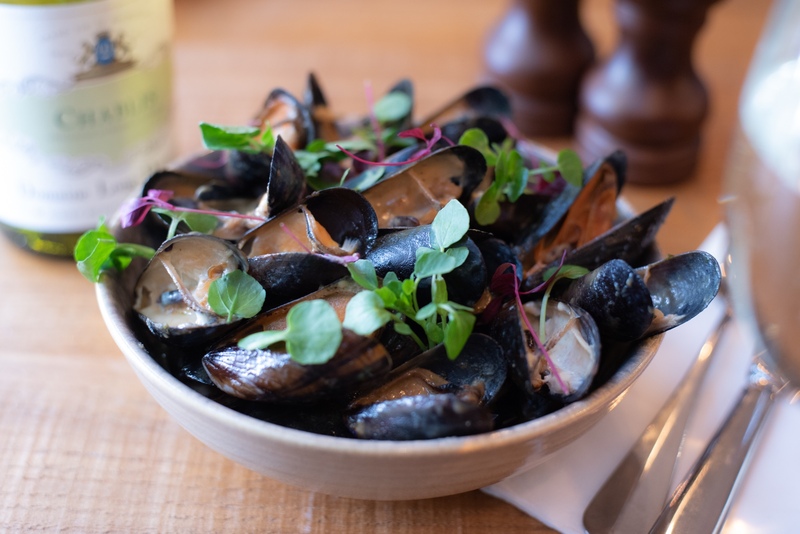 After two years working under the direction of some top chefs, he ran his own kitchen for the first time at The Star & Anchor in West Ealing, before moving to The Hampton in Surrey in 2014. 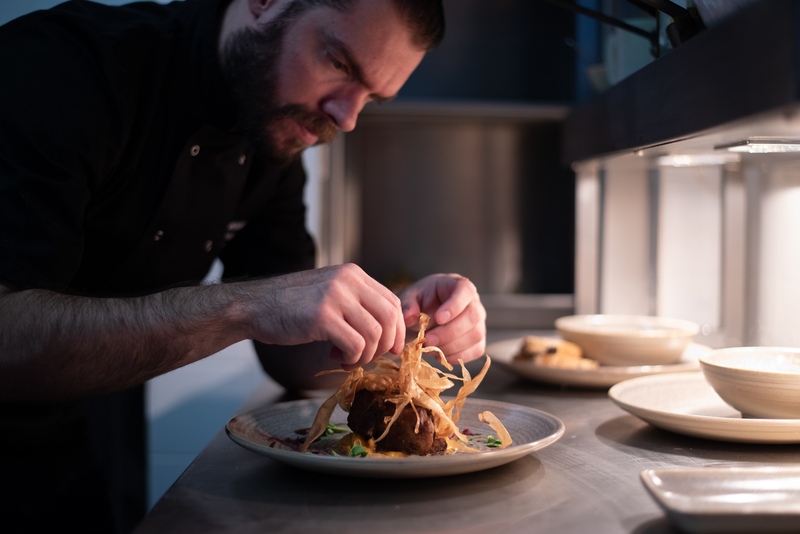 It was there that Geo’s exceptional talent saw him earn his first Good Food Award - and voted as on of the top 50 chefs in the country (top 20 in the ‘under 30’ category). 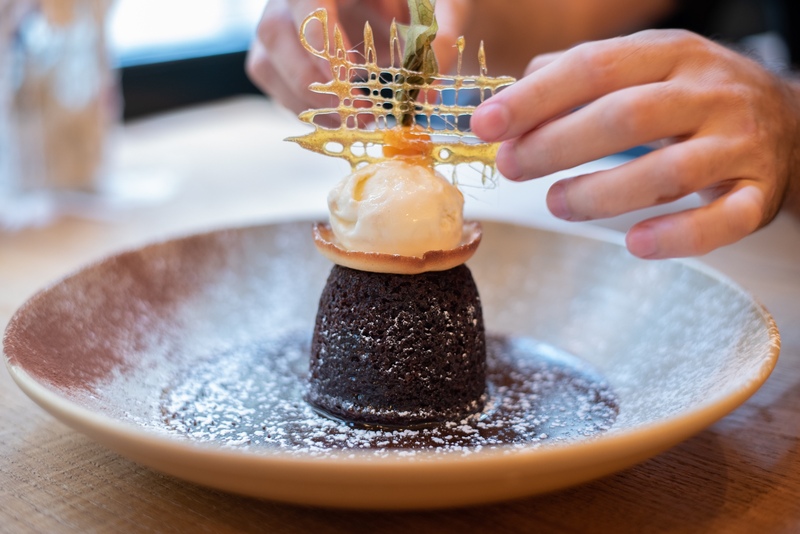 He has now claimed a Good Food Award for four consecutive years (2015-2018), becoming the first Brazilian Chef to do so - and has also won awards for his Sunday Roasts.